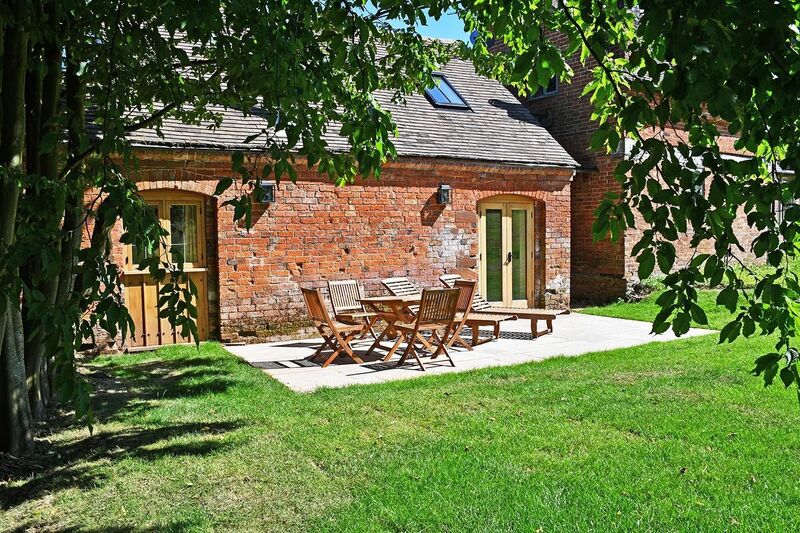 A lateral conversion of a former barn with charming features and elegantly furnished throughout, designed with your comfort and relaxation in mind, beautifully done with great attention to detail. 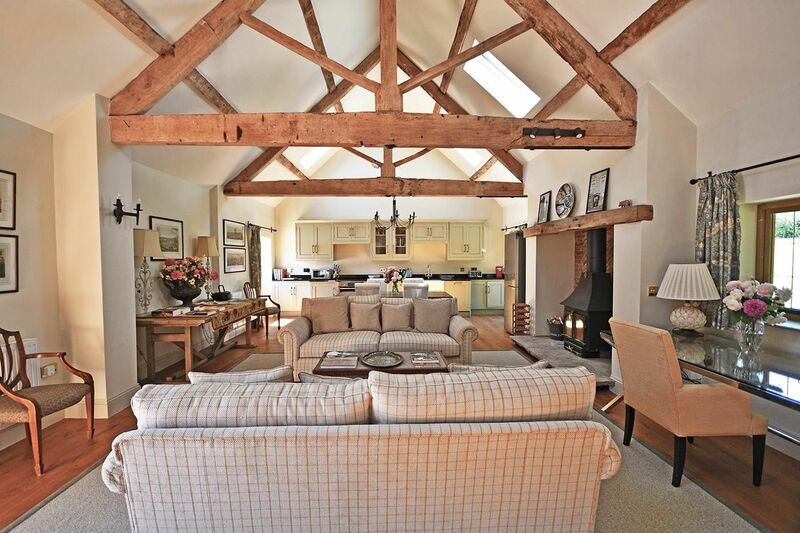 A spacious and comfortable cottage with airy high-ceilinged living spaces with exposed timbers and wooden floors. An additional dining table can be added to seat up to 14 for larger groups taking our other two properties at Upton Cressett. Sitting area with a Clear View wood burning stove, two 3.5 seater country checked designer sofas and a beautiful contemporary glass writing desk looking out over the old medieval moat with the ancient woodland beyond. Dining area with and a large table that can sit eight comfortably. An additional table can be added to sit up to 14 for larger groups taking the other two properties as well. 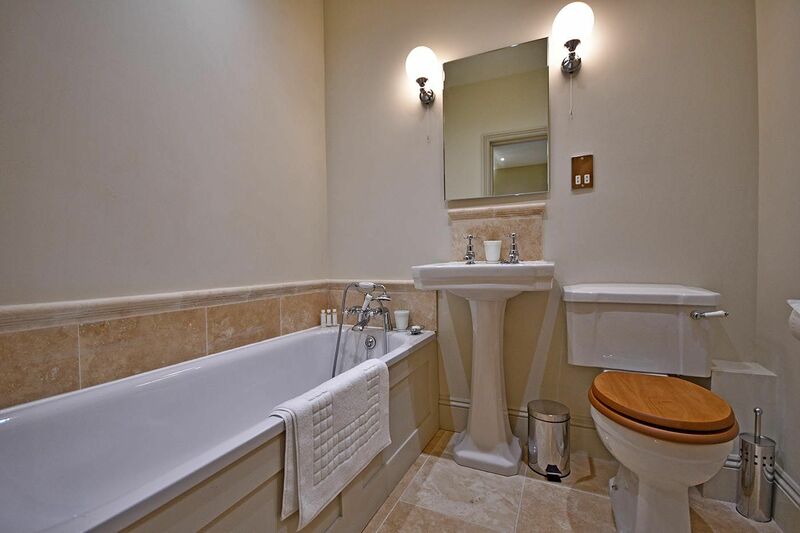 Two double bedrooms, each with a 5′ king size bed, wall mounted TV and en suite bathroom with a Burlington bath and hand held shower. Jump off the treadmill for a while at The Moat House. 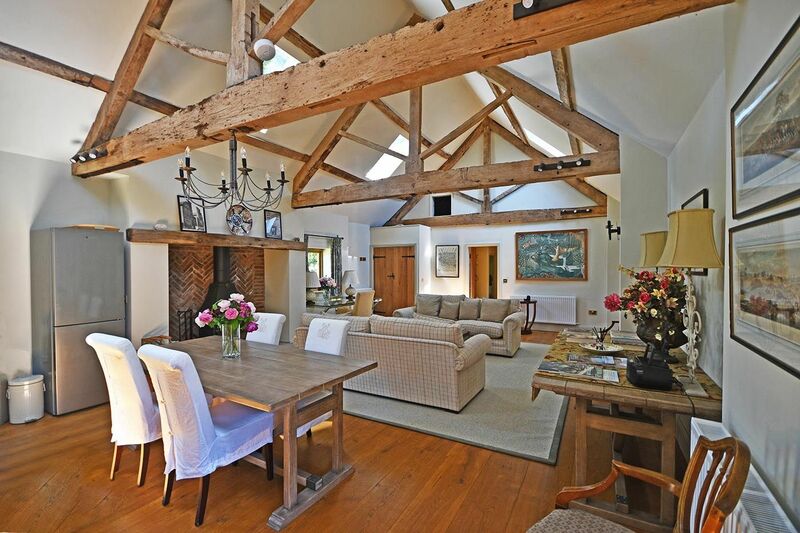 Recently crafted from a lateral barn on the Upton Cressett Hall Estate, this beautiful structure now offers the luxury of a modern home combined with many original period features, including high oak beams and vaulted ceilings. 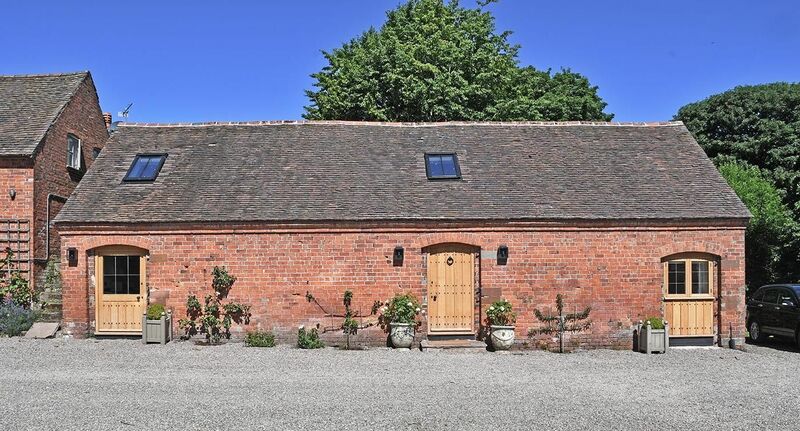 The lovingly restored two double bedroom property overlooks the medieval moat and creates a country base for exploring the stunning Shropshire countryside. Featuring an artisan crafted studded oak front door, guests enter into a large open plan lounge, kitchen, diner with wide oak floors. 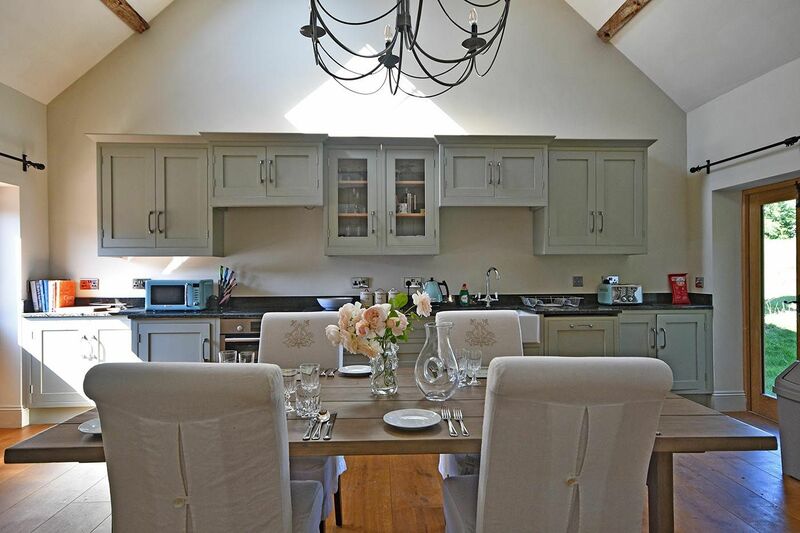 Offering bags of space for four people to dine and relax together, this warm and elegant area could grace the pages of Country Life. 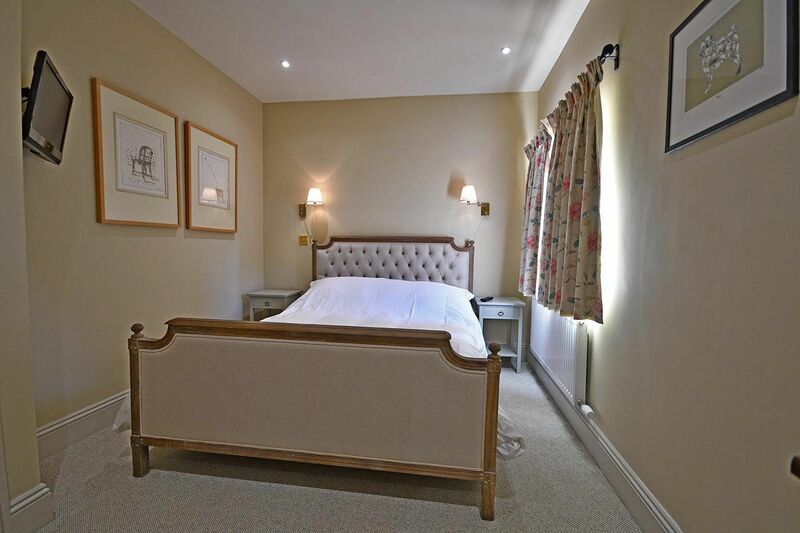 Right down to the country checked designer sofas, huge Clear View wood burning stove and beautiful contemporary glass writing desk which looks out over the old medieval moat with the ancient woodland beyond. 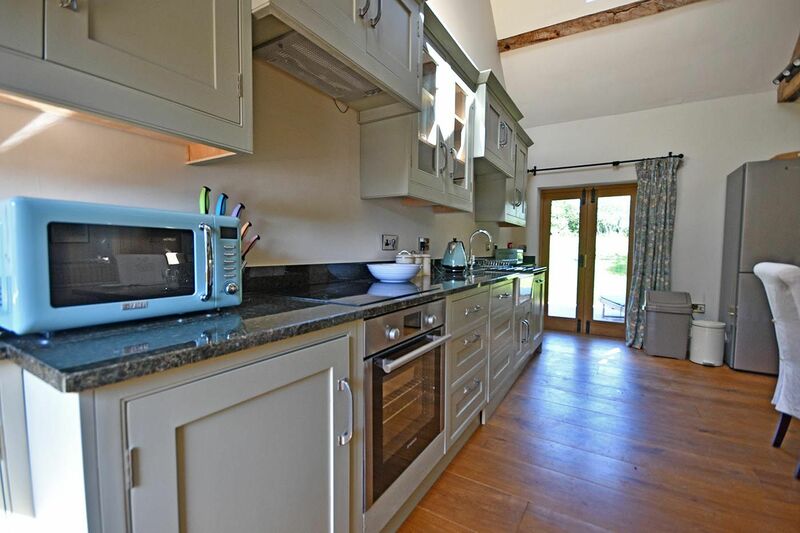 At the other end of the living room is a bespoke fitted kitchen with all the mod-cons you could want. The large dining room table can sit eight comfortably with linen covered chairs. 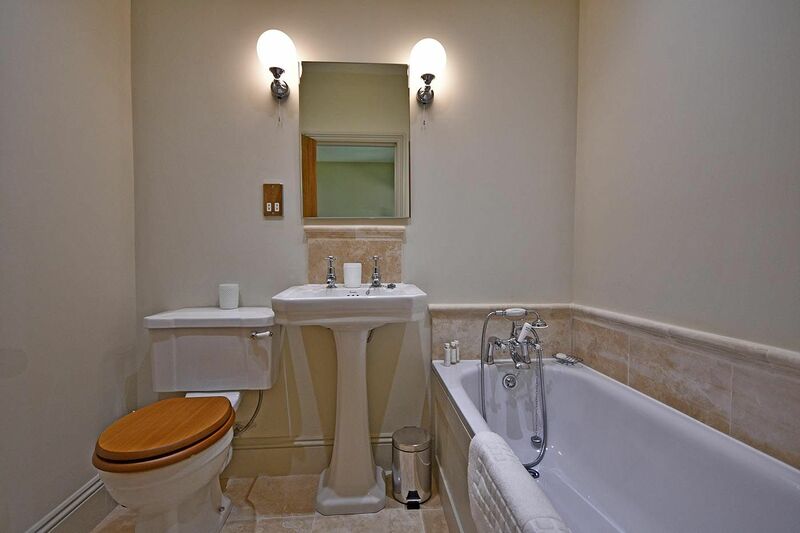 Two equally delightful en suite king size bedrooms await with all the trimmings. 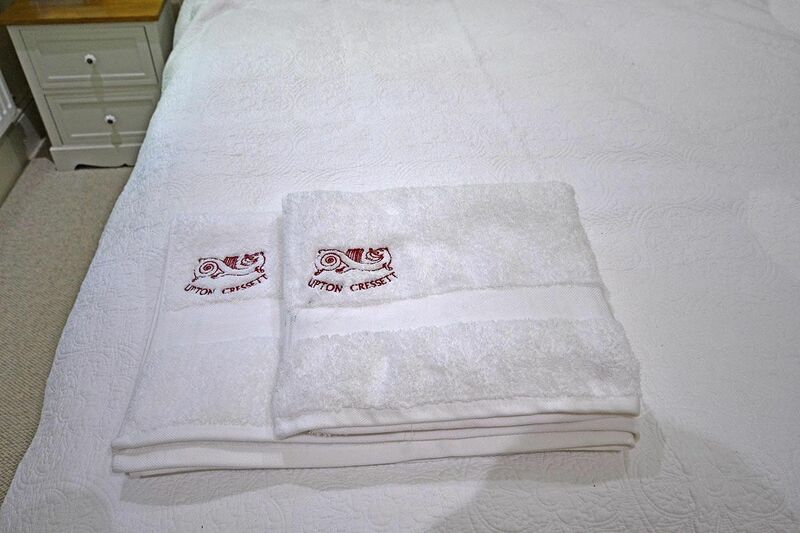 With pocket-sprung mattresses perfect for relaxing lie ins, White Company toiletries and Burlington baths, you’ll go off to sleep in style. 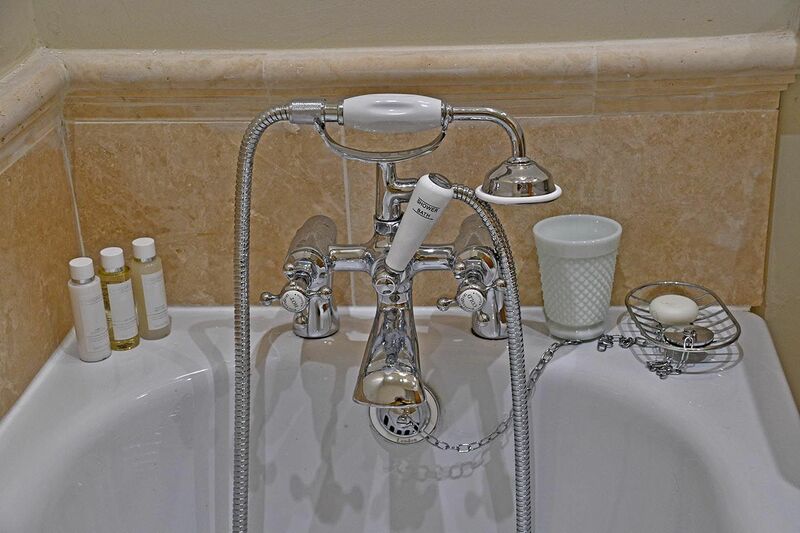 Outside, relax in the south-facing private garden and terrace which provides complete privacy. A place for you to unwind in this peaceful setting, enjoy al fresco dining and watch the sun go down on the sun loungers. 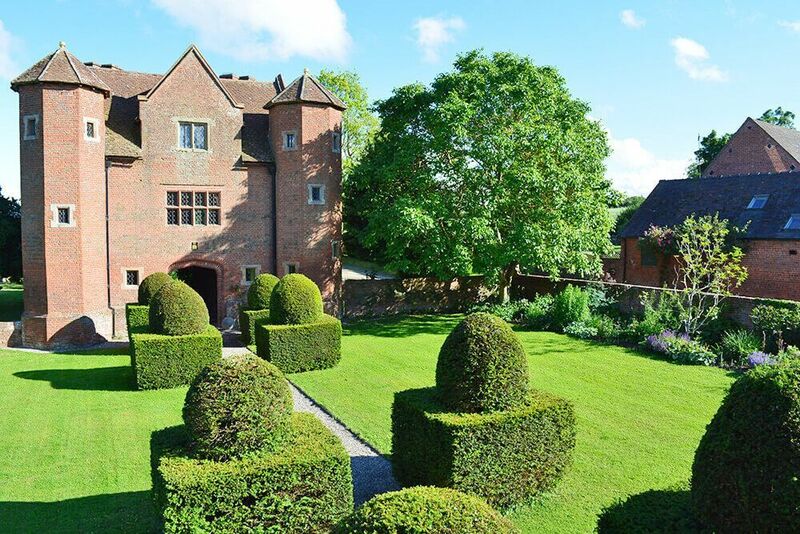 The Upton Cressett Hall Estate is a previous winner of the Hudson’s Heritage Award for ‘Best Hidden Gem’ as a heritage holiday destination in the UK. 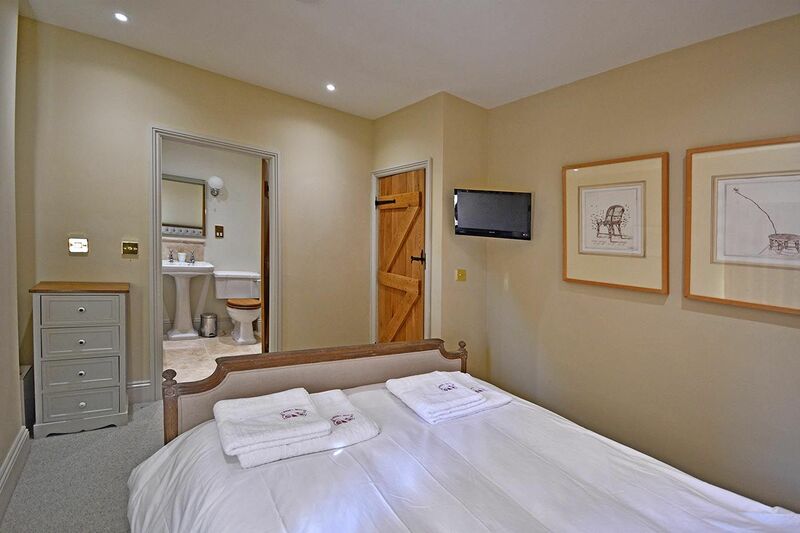 Our two other holiday properties in the grounds are The Gatehouse (sleeps 4) and The Coach House (sleeps 4). Bigger group? 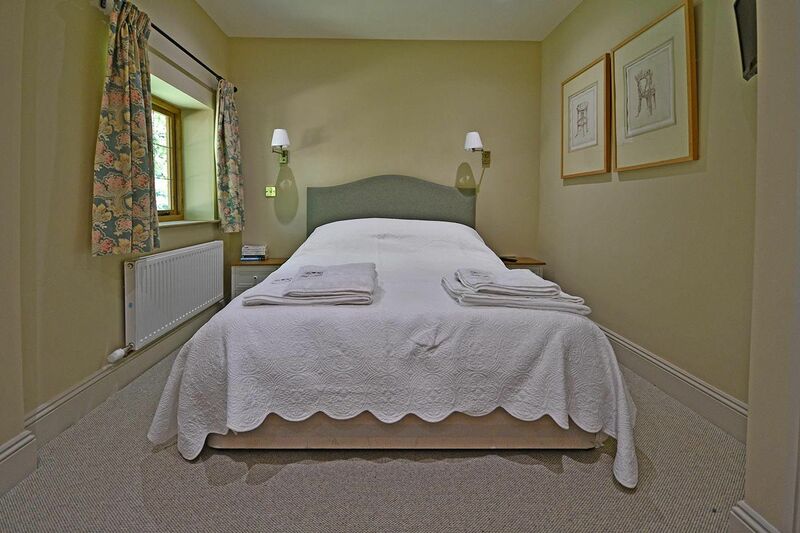 Rent all three properties for up to 12 guests and make merry with more. Please see the individual listings for more details. 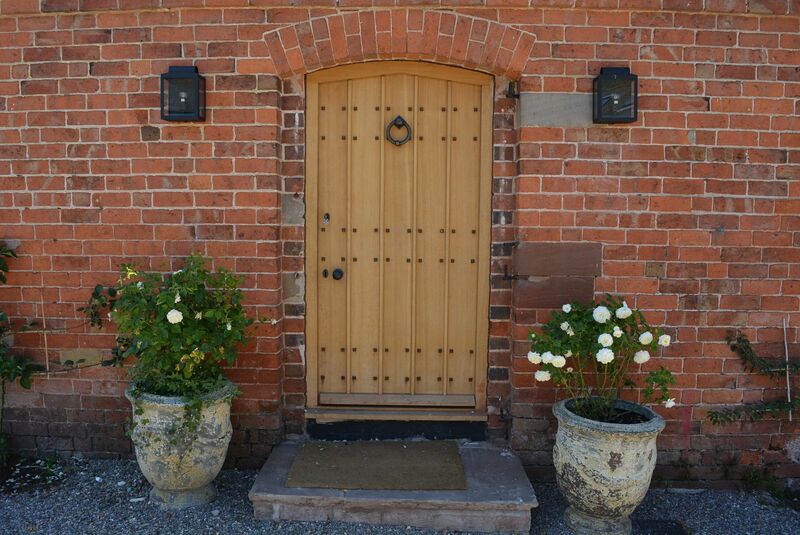 The Moat House is an ideal place to explore Shropshire and the Shropshire Hills Area of Outstanding Natural Beauty. 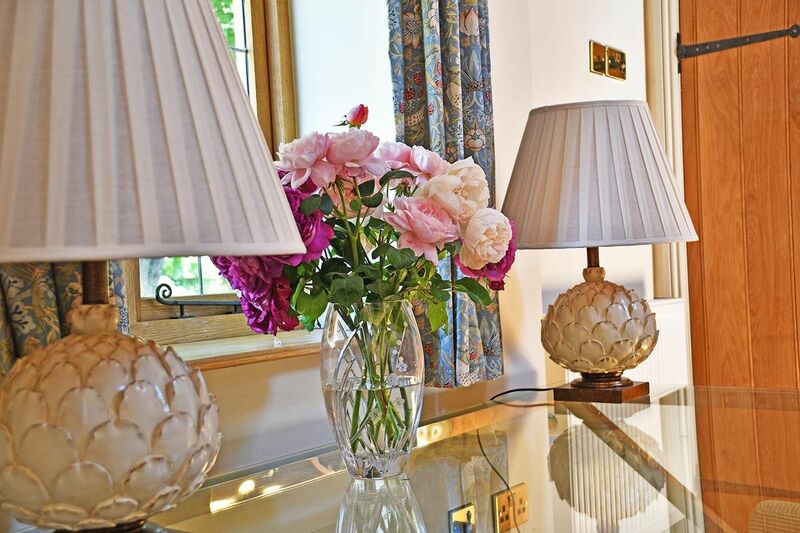 A secluded hamlet deep in the Shropshire countryside, Upton Cressett remains a haven of peace and rural beauty today and guests have access to the historic gardens and grounds of Upton Cressett. 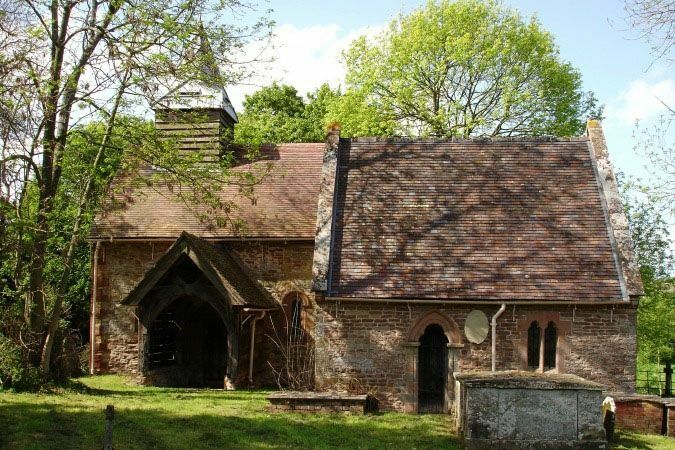 Next to Upton Cressett Hall is the historic Norman church of St Michael’s with its 12th century wall paintings. 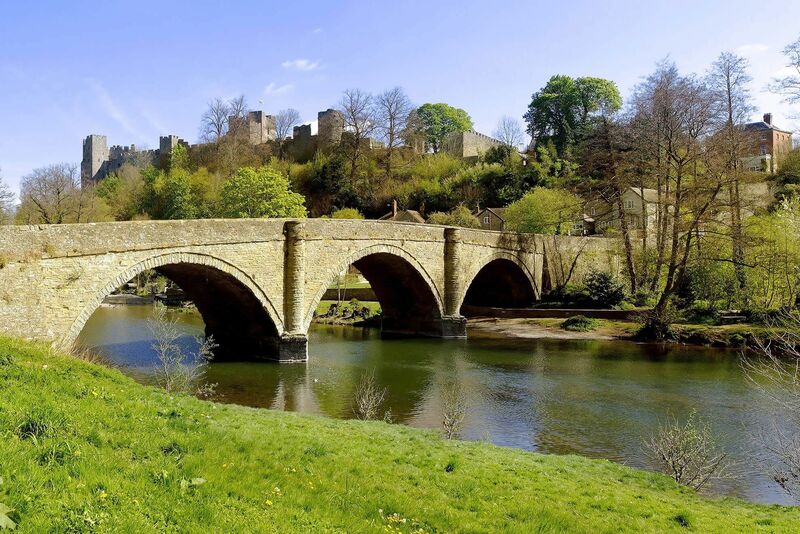 The Moat House sits within five miles of historic Bridgnorth with its many individual shops, traditional pubs and excellent restaurants, and eight miles of the small, pretty market town of Much Wenlock. 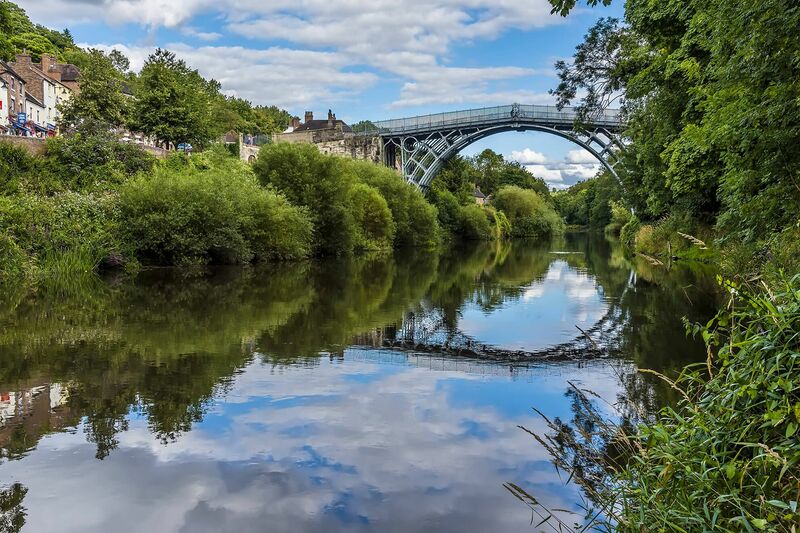 Or get your fill of fresh country air on the Shropshire Way, the county’s flagship walking and equestrian trail, only half a mile away. 2019-04-22 P Gouws, London "Really well designed space. 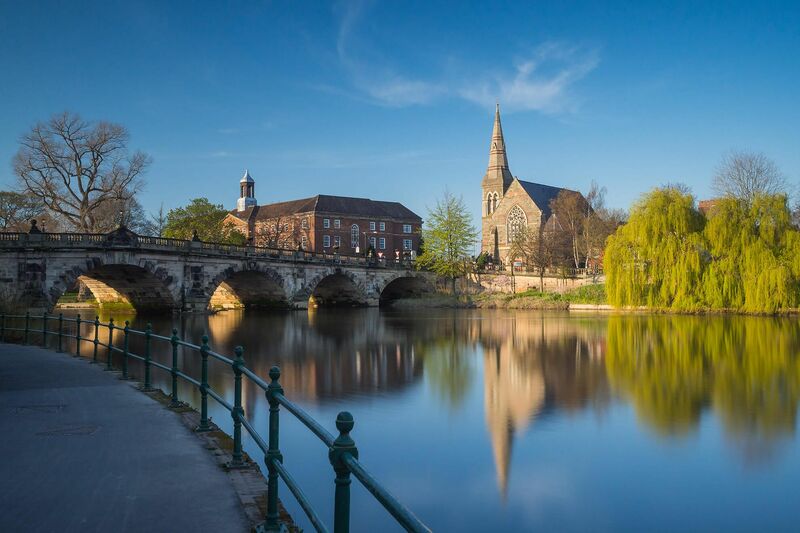 The area is quiet and relaxing, but close enough to town and a few good pubs. The history of Upton Cressett Hall is very interesting and adds another aspect to this location. The hosts were also very accommodating and helpful. Highly recommended." 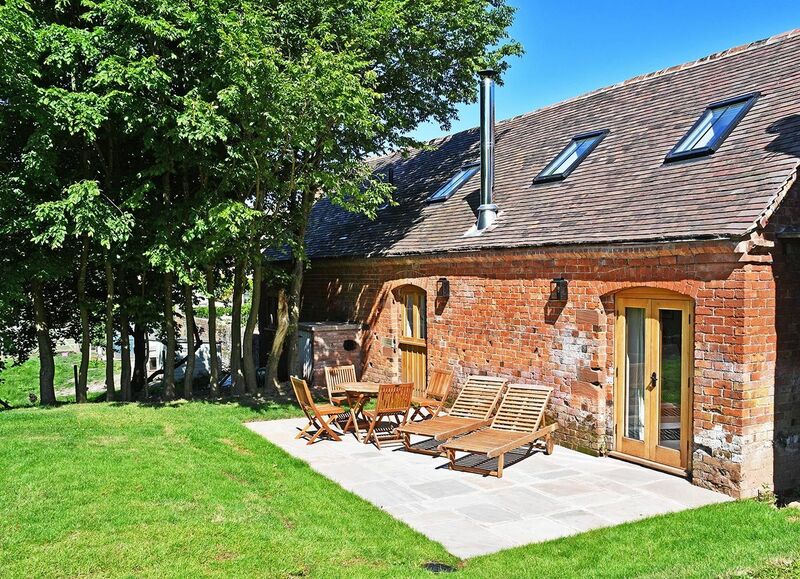 Upton Cressett is a secluded hamlet deep in the Shropshire countryside. 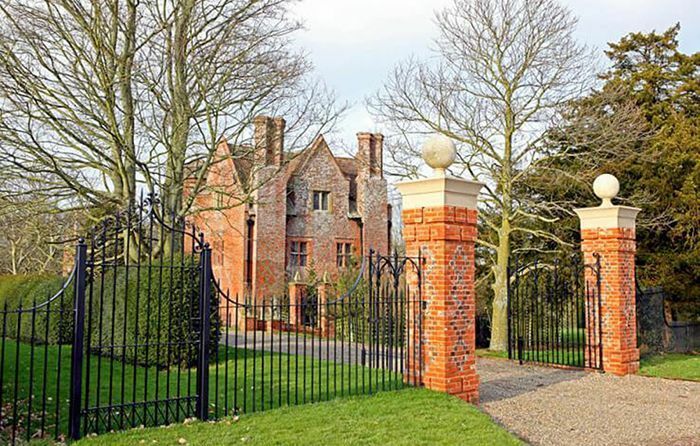 The Gatehouse was built as an entrance to the moated manor of Upton Cressett Hall. 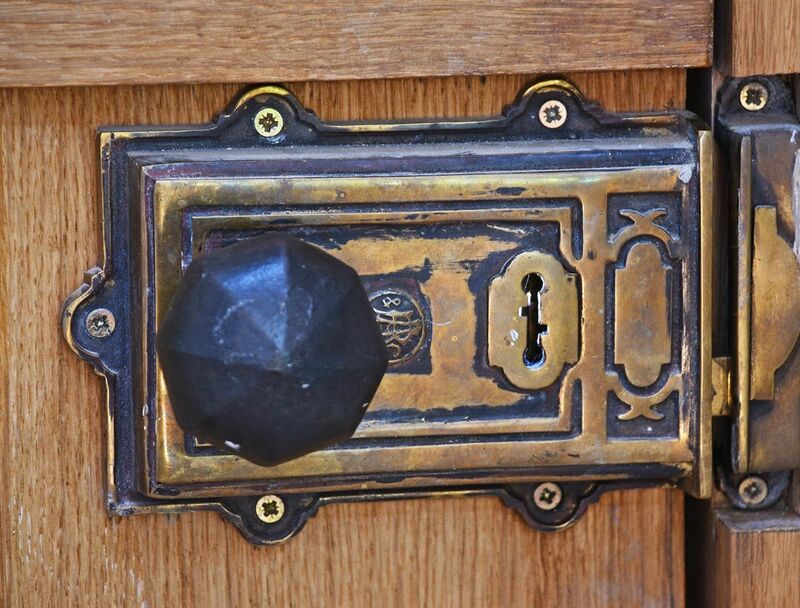 Guests at The Moat House have access to the historic gardens and guided tours of the Hall and Gardens take place at weekends throughout the summer. The new gardens at Upton Cressett have been designed and planted by Lindsay Bousefield and the celebrated Shropshire gardener and writer Dr Katherine Swift. The gardens include Lady Laura’s Rose Garden, The Elizabethan Garden, The Topiary Garden, the Moat Walk (with rare fowl) and the Church Walk. Next to the Hall is the historic Norman church of St Michael’s with its 12th century wall paintings. The Moat House has information and maps of local walks. There is a framed large scale Ordinance Survey map of the surrounding countryside at The Moat House which details all local public footpaths as well as the way to the Shropshire Way, the county’s flagship walking and equestrian trail (just half a mile away) and The Cressett Circle walks.